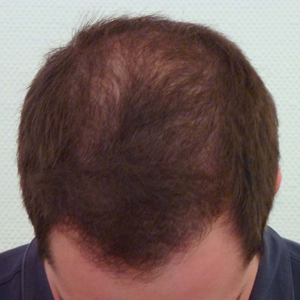 What is the alopecia aerata ? 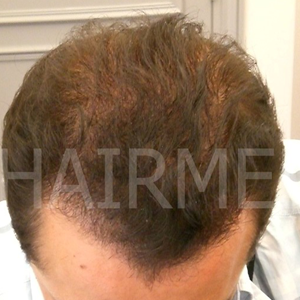 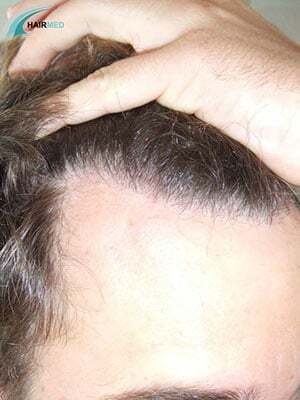 Alopecia aerata is seen most frequently in young and middle aged adults of both sexes. 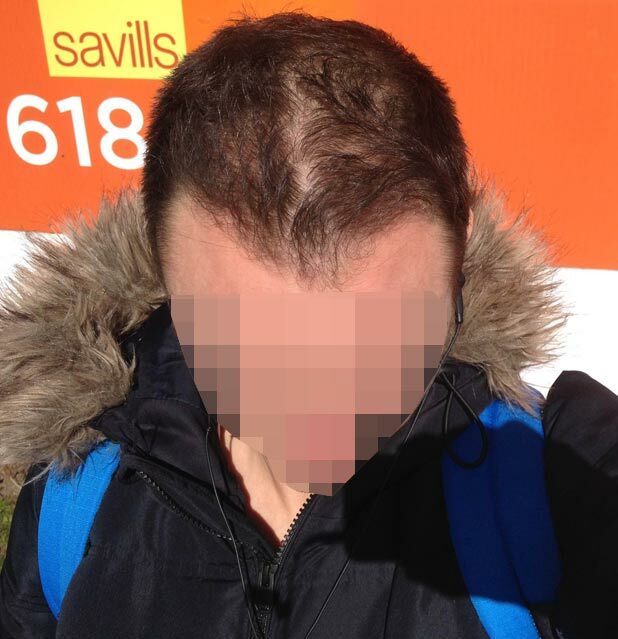 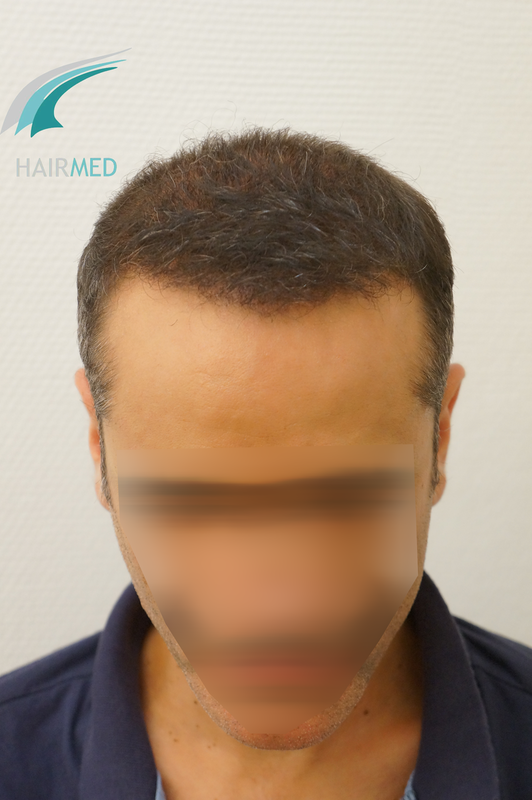 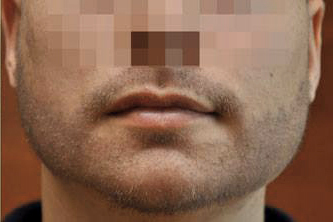 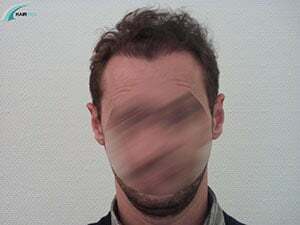 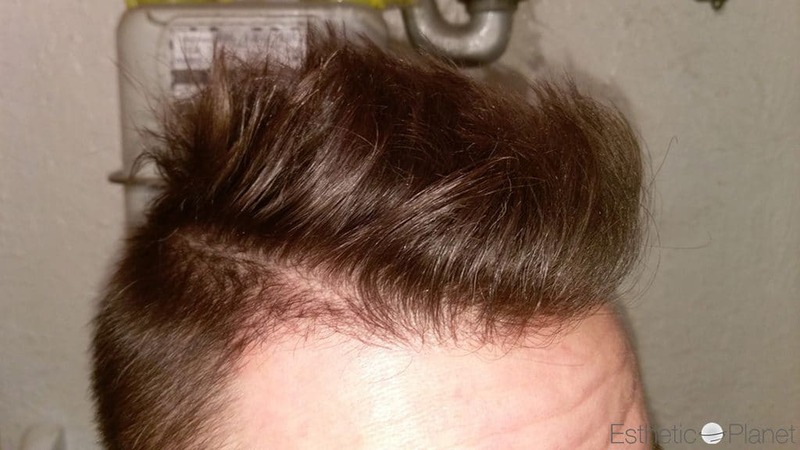 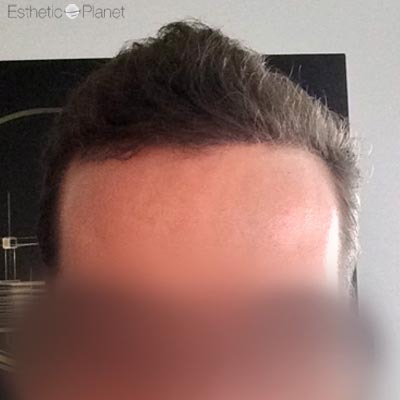 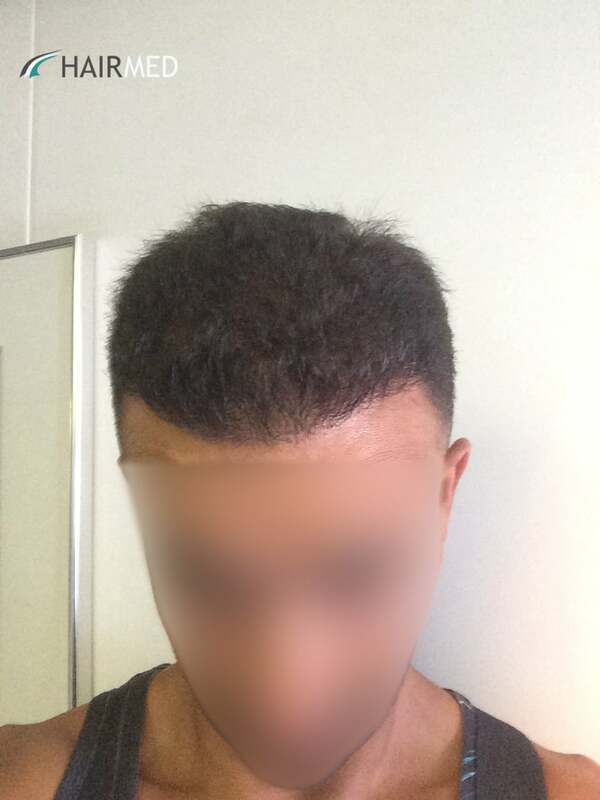 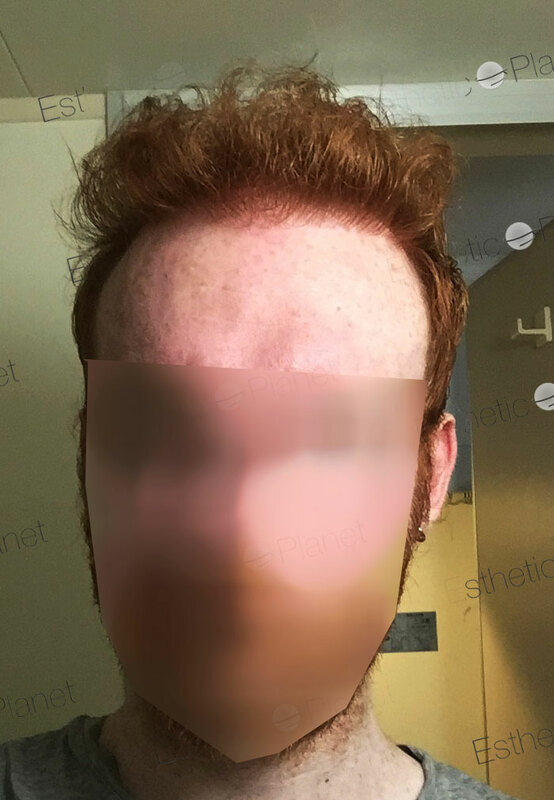 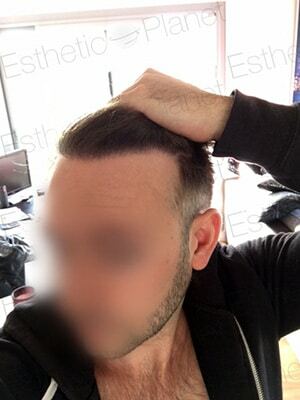 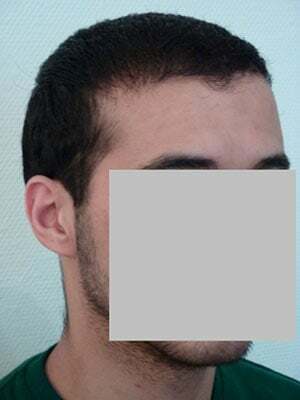 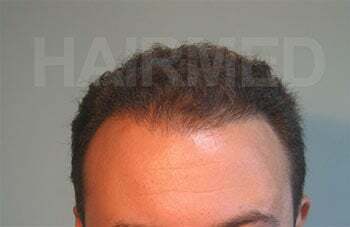 In the majority of cases, this type of hairloss is a self-limited process. 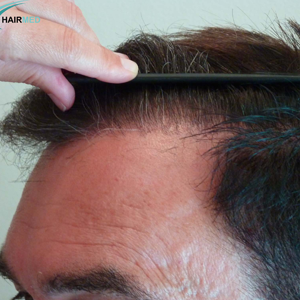 In other words, the hair lossis usually reversible and needs no treatment. 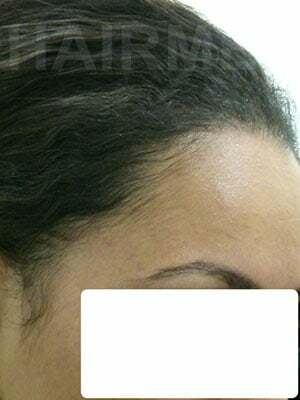 The exact cause of alopecia areata is not known, however, this type of hair loss is thought to be an autoimmune process affecting the hair. 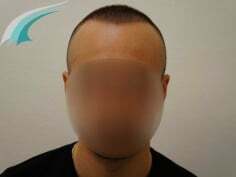 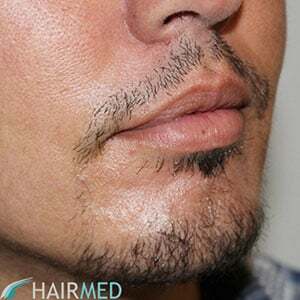 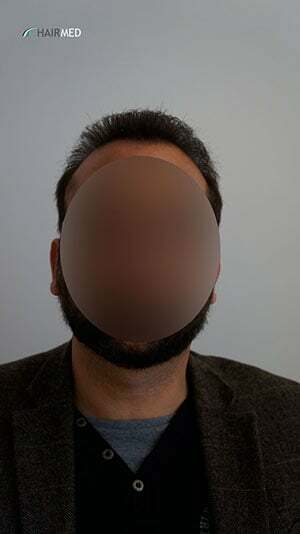 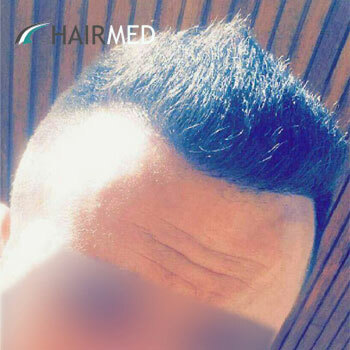 The patients experience a patchy type of hair loss, that is, the bald area appears as a rounded bare patch about 2.5 centimeters across and sometimes much more. 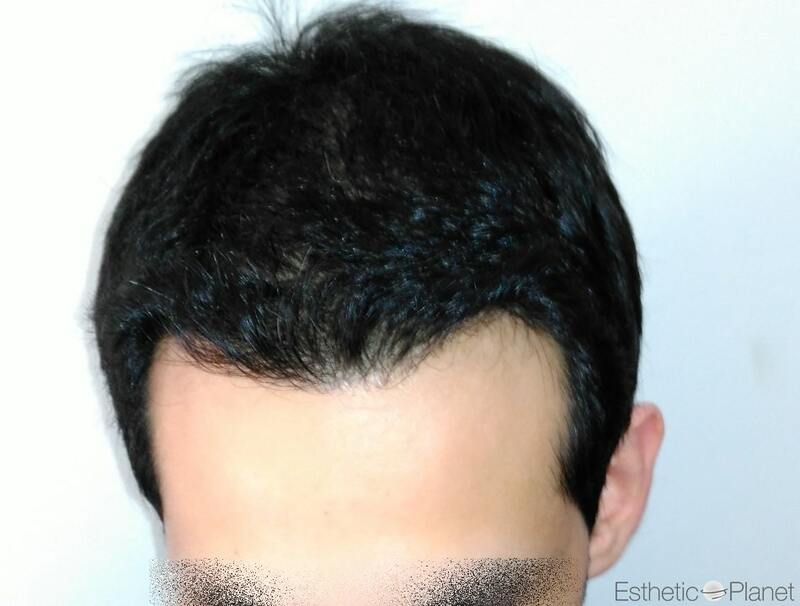 Alopecia aerata is not cured by the surgical treatment unfortunately since it is beleived that the survival rate of the implanted hair is totally unknown since the patient’s immune system is likely to destroy the newly implanted hair. 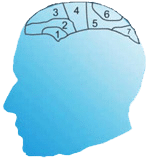 Many specialized websites can be found on the internet to support and educate patients throughout the world about alopecia aerata.